Sketchy face vector files of popular politicians and leaders. 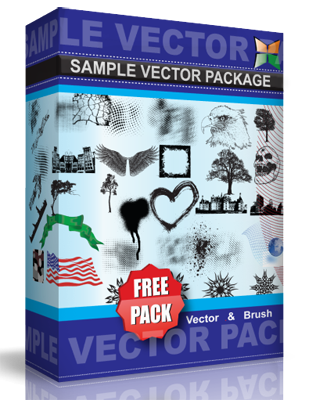 Included in this pack are twelve well known face vectors of world renowned people. Check the license to use this pack of face vector files either personally or commercially!